We are excited to feature Steve Wisniewski, Business Manager, as our Feature Friday interviewee this week. 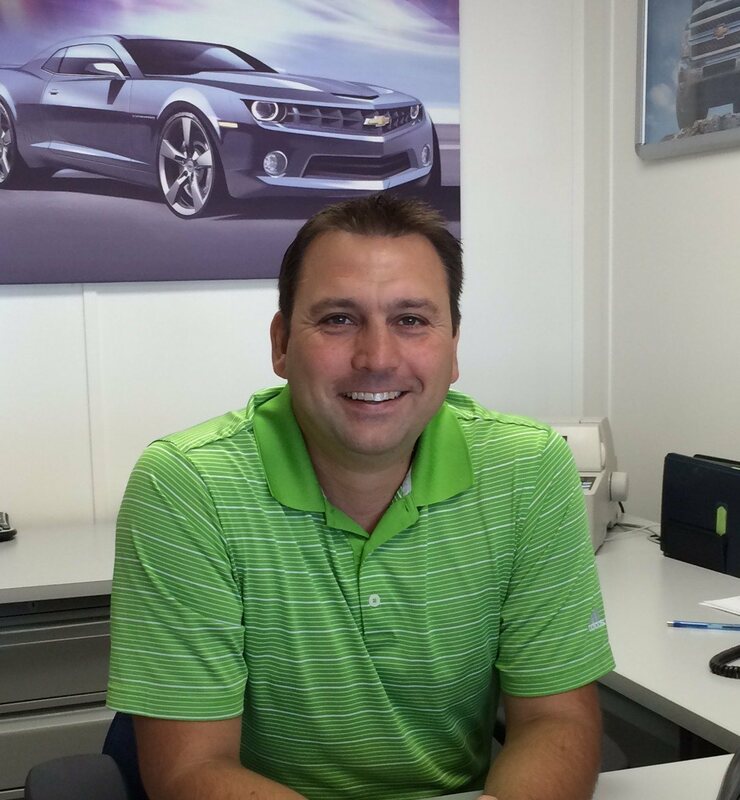 Please scroll down to read about Steve's take on life around the dealership. When I think of OMS I can’t help but think of other organizations that have long roots in Oshawa, such as Parkwood Estate, General Motors, and the Oshawa Generals. Like these, OMS is rich in history and has built a strong presence in the Oshawa community. I think that in the 93 years that OMS has been around, we have become an integral part of the community, and I feel fortunate to be a part of that. My favourite part of working at OMS is being part of a winning team. We lead the way in new and pre-owned sales and we have an excellent service department and bodyshop. It’s an exciting place to work because we are always trying to find new and innovative ways to serve our customers better. Quite simply, I try to treat customers the way I would want to be treated. Purchasing a vehicle is a major decision and an expensive one at that! It can be a difficult process for some and I try to be supportive. In my job as a business manager, I see that customers just really want someone they can trust. They want to know the advice they are receiving is in their best interest. Knowing this can take a great deal of pressure off the buying process. I take this very seriously, I want my customers to know they can trust me, and I hope that will encourage them to come back for their next vehicle purchase. I would describe OMS as a comfortable working environment. There is a feeling of family in how OMS is run, and this makes it easy to come to work. Everyone is incredibly friendly and helpful to each other. It is comforting to know that people are always willing to help you out if needed, and that’s what family is all about. This would probably fall into the ‘otherwise’ category but when I first started at OMS one of the things I was most excited about was that it was located right next to the creek! I’m sure this sounds very weird as who gets excited about that? However, as people at OMS know, I am a fishing fanatic. So one Saturday morning before my shift I decided to go fishing for trout! To paint the picture, imagine a guy dressed in work attire standing at the side of the creek at 8 in the morning, I’m sure it looked pretty funny. I am proud to say though, I reeled in a 7 pound trout that morning! Not a bad way to start the day! #love2fish.